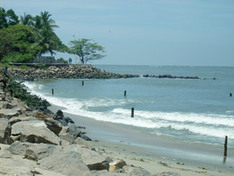 Fort Kochi is a region in the city of Kochi in the state of Kerala, India. 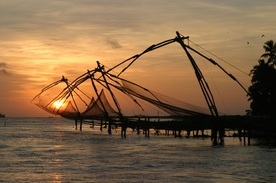 This is part of a handful of water-bound regions toward the south-west of the mainland Kochi, and collectively known as Old Kochi or West Kochi. 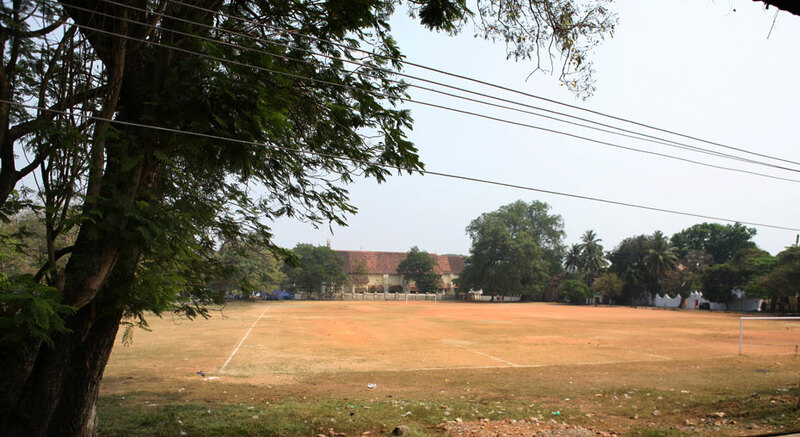 Adjacent to this is Mattancherry. In 1967, these three municipalities, along with a few adjoining areas, were amalgamated to form the Corporation of Cochin. 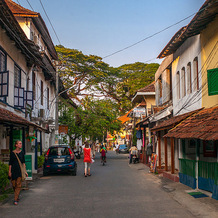 Fort Kochi has a quaint ambience and the colonial buildings, telling the tales of centuries-old cultural and commercial interaction with the colonial powers of the West, makes a big impression. 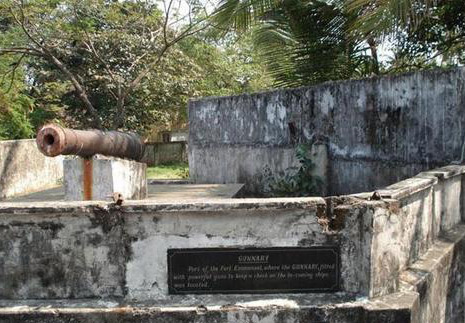 The history of Fort Kochi is fascinating with various European powers - the Portuguese in 1500, the Dutch in 1663 and the British in the 18th century – invading, controlling, looting and at the same time enriching the place. 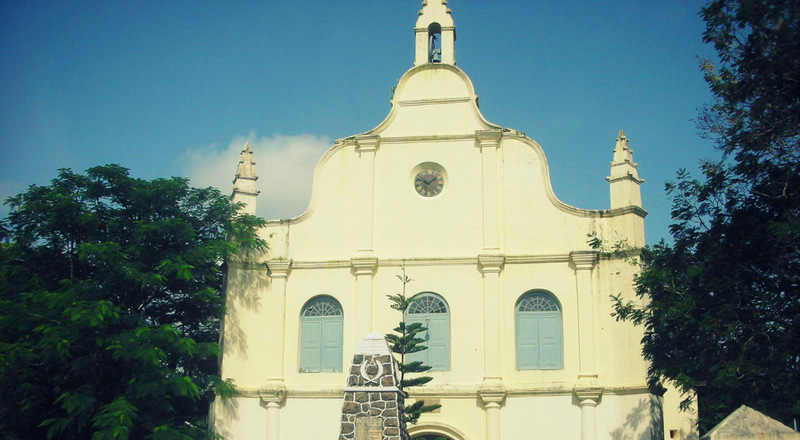 Historical Buildings of Fort KochiFort Kochi owes its grace and old-world ambience to the old buildings and worshipping centres there. 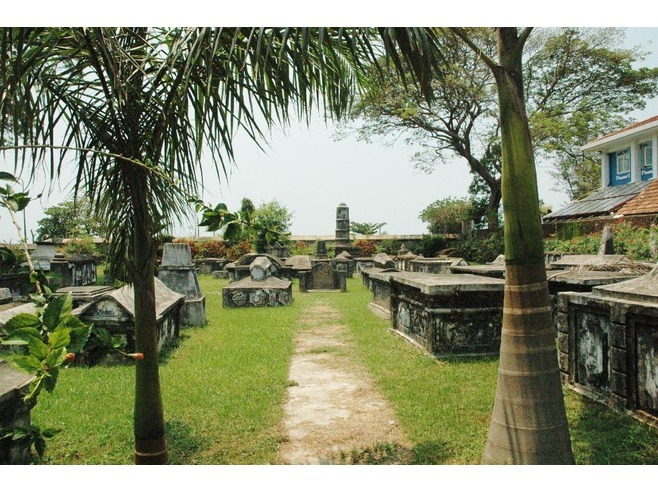 At different times in its history, three colonial powers had occupied the area for centuries. 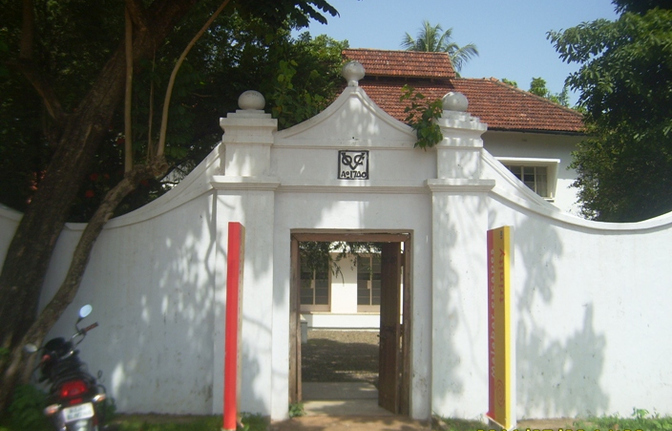 All of them left indelible marks on Fort Kochi’s geography and culture, and made significant contributions to art and architecture. 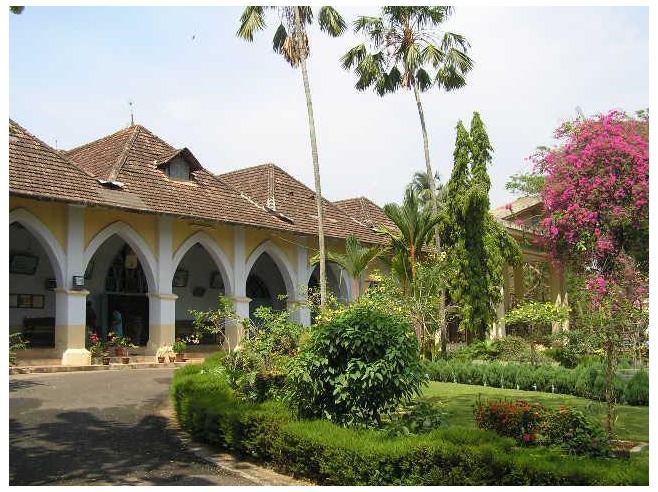 It is the old buildings which most clearly reveal this deep-rooted colonial influence. Though a few are in ruins, many of them have been converted into restaurants, offices or are being used for homestay for tourists. 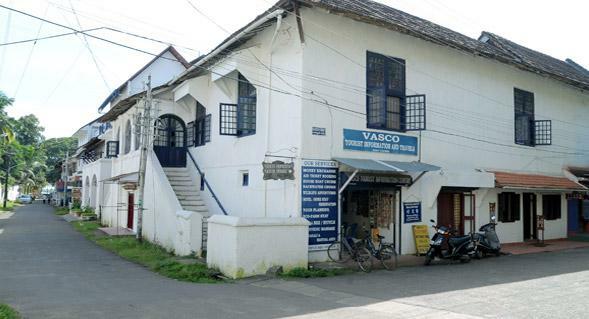 Some of these must-see buildings of Fort Kochi are Vasco House, Koder House, Old Harbour House, David Hall and the Bastion Bungalow.